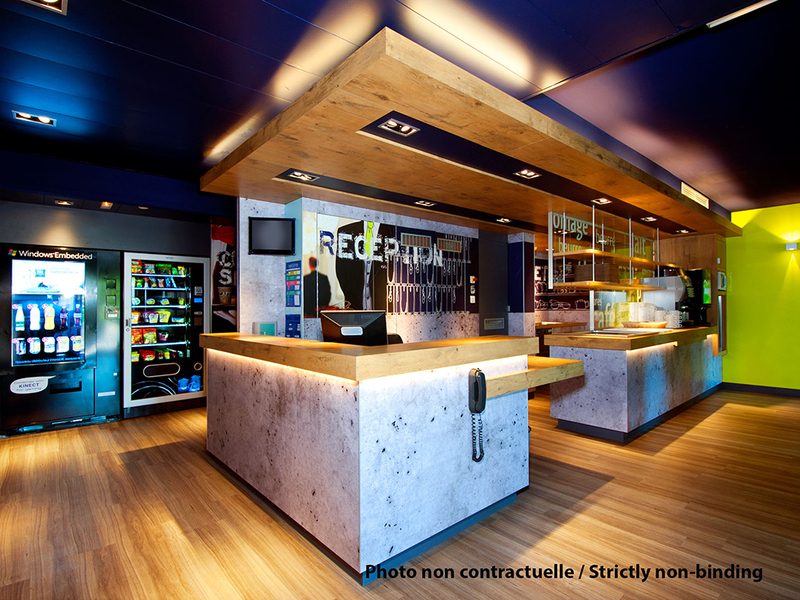 Located close to Châteauroux, the ibis budget Châteauroux Déols (formerly Etap Hotel) offers 3 types of rooms for 1, 2 or 3 people with private shower and toilet, free WIFI and TV with satellite channels. Just a stone's throw from the A20 highway, this ec onomy hotel offers a selection of nearby restaurants, 24-hour opening and an unlimited buffet breakfast served from 5am to 10am during the week (until 11:30am on weekends). Free car park. Pets are welcome.